Get the Funk Out! 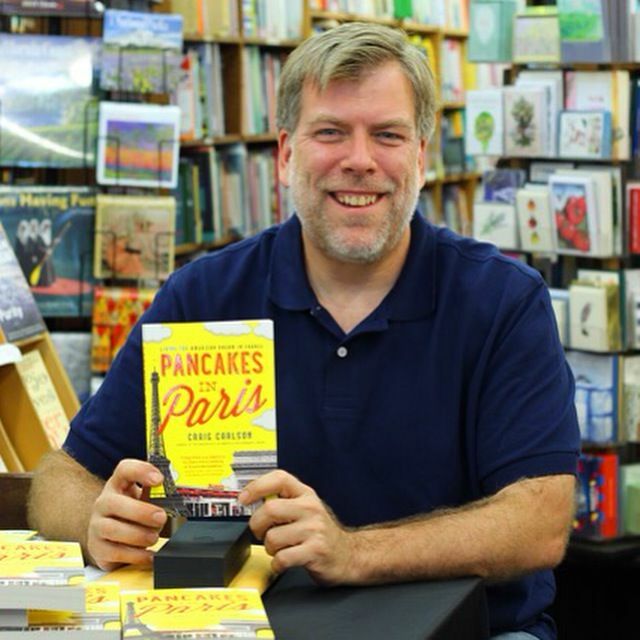 : Craig Carlson called in to the KUCI studios from Paris to chat with host Janeane Bernstein about his memoir, Pancakes in Paris and the restaurants Breakfast in America! Craig Carlson called in to the KUCI studios from Paris to chat with host Janeane Bernstein about his memoir, Pancakes in Paris and the restaurants Breakfast in America! Thanks to Craig Carlson for calling in from Paris today! If you missed Craig on today's show, listen here.